I need 1000+ followers on a linkedin company page. Note : I dont need personal connections..These must b followers on the company page. 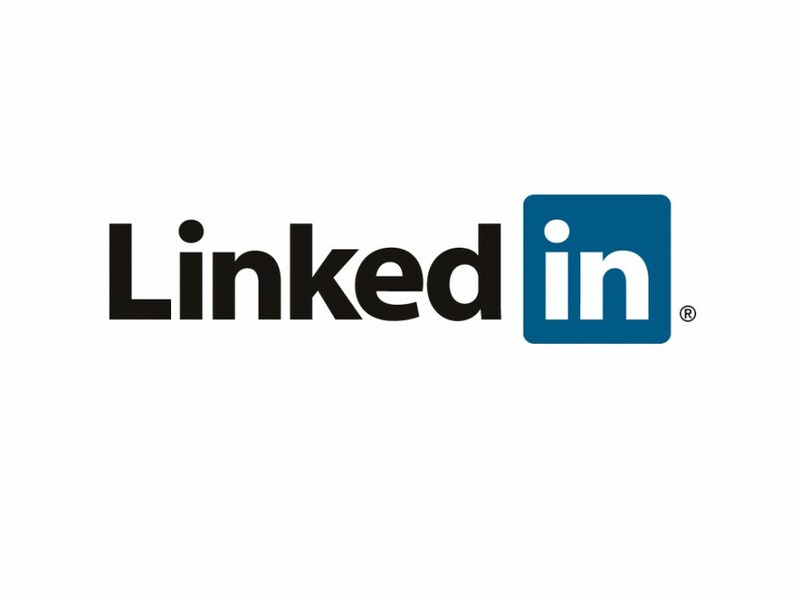 where you can get daily more than 1000 linkedin followers..
i will be provided 1000+ followers on a linkedin company page. all followers are original. delivery time maximum 5 days.